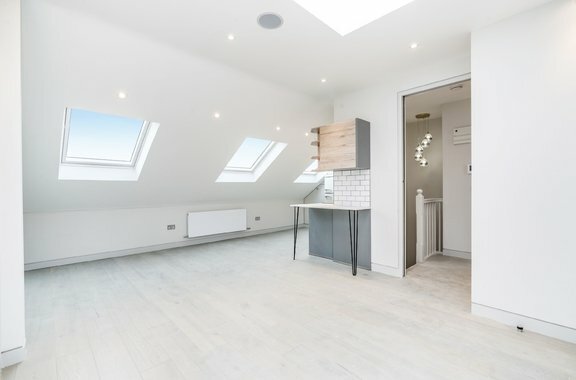 This collection of newly built apartments located on Brouncker Road in West London is brought to the sales market by Orchards of London. 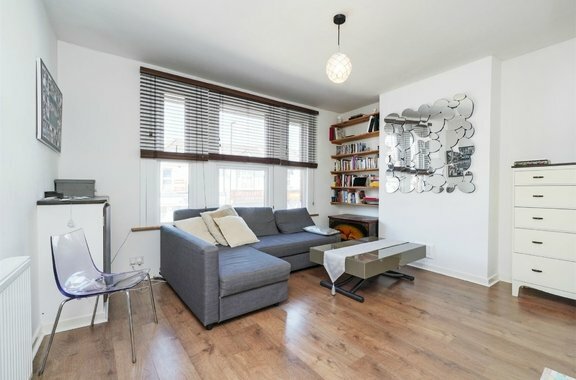 This delightful two bedroom apartment is located on the second floor of Juniper House in North Ealing. 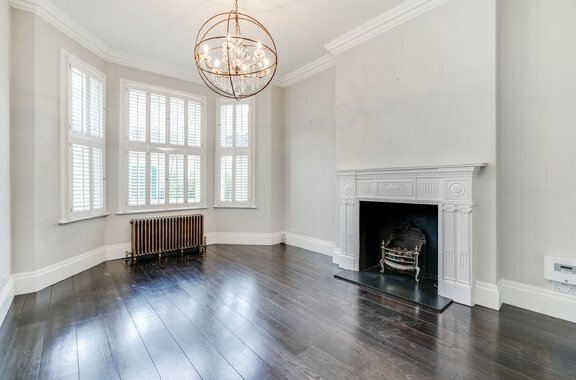 Orchards of London are delighted to bring to the market this bright and spacious one double bedroom apartment located on Wolverton Gardens. 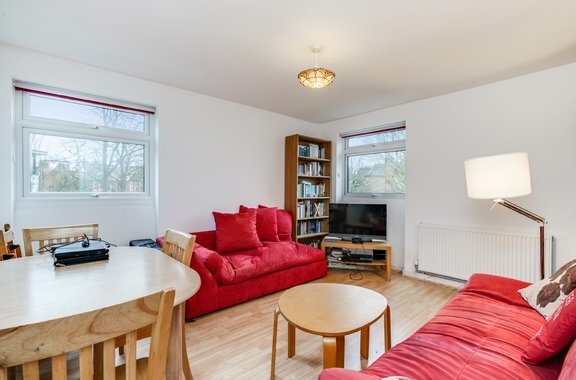 Orchards of London are proud to present this hugely spacious One bedroom flat in the Heart of Acton. 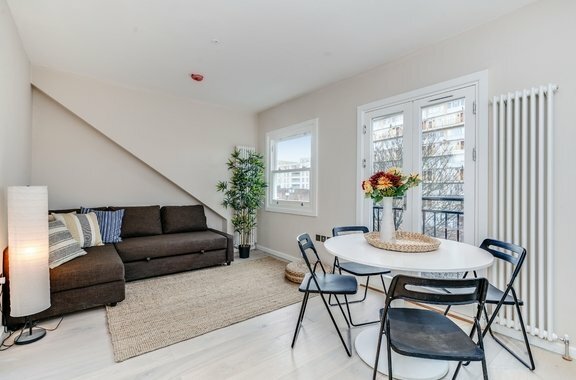 Orchards of London proudly present to the sales market this bright and spacious one bedroom apartment located on the third floor with lift. 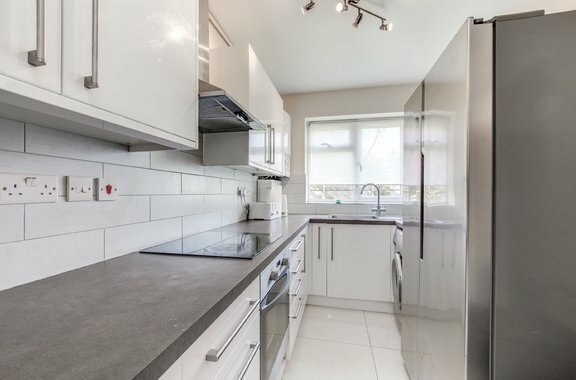 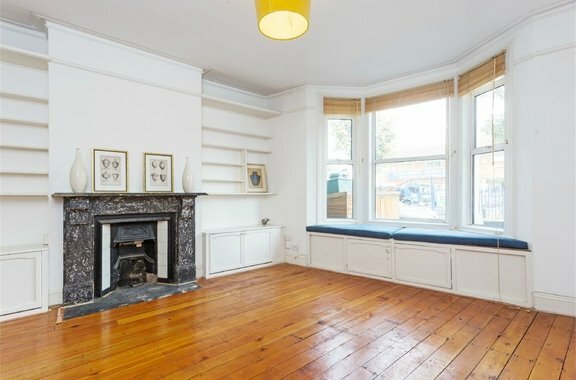 Orchards of London are delighted to present to the market this unique split level two double bedroom flat situated in South Ealing. 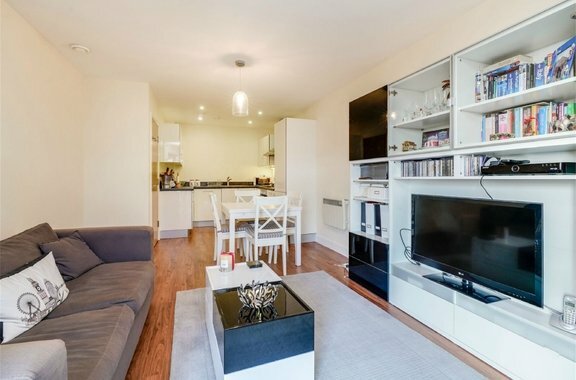 Orchards of London are delighted to bring to the sales market this spacious two bedroom apartment located within a purpose built block. 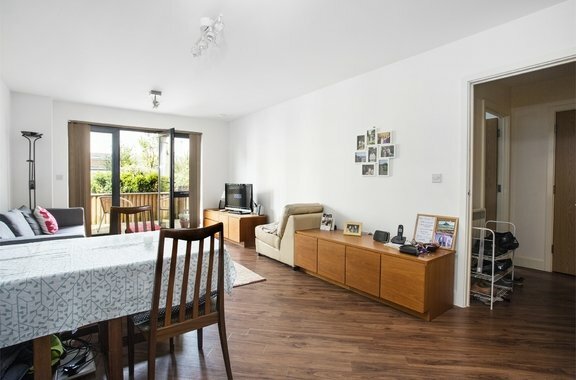 It is with great excitement Orchards of London are able to present to the market for sale this exquisite one double bedroom apartment situated in the popular Bronnley Court development in the heart of Acton. 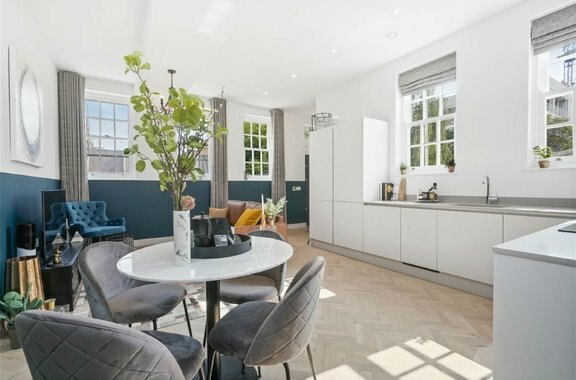 Orchards of London bring to the sales market a collection of newly built apartments located on Berrymead Gardens in West London.